Serving light hors d’oeuvres that won’t spoil your guests’ appetite before they sit down for dinner should always be a priority. These endive boats fit the bill. They’re as colorful as they’re delicious – not to mention, festive and light as a cloud! No wonder these cheerful boats have become a fixture at my fall and winter dinner parties. Go the extra mile and make these scrumptious hors d’oeuvres with homemade ricotta and I bet your guests will be asking for seconds. A sparkling rosé always works well with these delicate boats. Furthermore, it’s bound to bring good cheer to your guests. Step 1: In a small bowl, whisk together the vinegar, olive oil, chives, salt and pepper until well blended. Set aside. Step 2: Peel the beets by slipping the skins off with the back of a knife. Cut the beets in 1/8” cubes. Add the dressing, toss well and let stand at room temperature for 15 to 30 minutes. 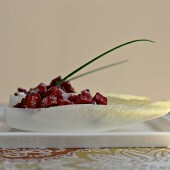 Step 3: Just before serving, place a spoonful of the ricotta in the bottom half of each endive leaf. Sprinkle with salt and pepper. Top with the beet cubes. Garnish with a chive tip and serve. Cook’s note: The boats can be assembled up to 30 minutes ahead and kept at room temperature. Do not prepare too far ahead of time as the endives will wilt. These were VERY pretty; and the textures were great together; but quite disappointing in flavor. I’d use goat cheese instead of ricotta; and a milder vinegar next time. The ricotta was super bland and the beets were overwhelmed by the strong vinegar. My Mom & I love Beets! What a treat! I’ll print this recipe out for my Mom and mail it to her. Thank you Viviane! Viviane, I made these the other night with fresh goat milk ricotta, and they were divine! I used golden beets, as I had some from the farmers’ market. And, as you had said, the goat milk ricotta was a real treat! Thrilled to hear this Julie! I’ll be making goat milk ricotta next week and will be sure to try the endive boats with it – creamy yumminess! Anyone else would chop and sprinkle the chives over the top — but you conjure up a dhow under sail! Oh Julie! I’m giggling all by myself over here… A little drama never hurt any dish, right? Love your reminder to keep things light when serving hors d’oeuvres. 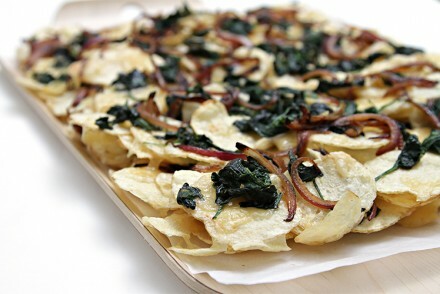 It takes only a few simple, delicious ingredients to make an nibble that will have your guests asking for more. 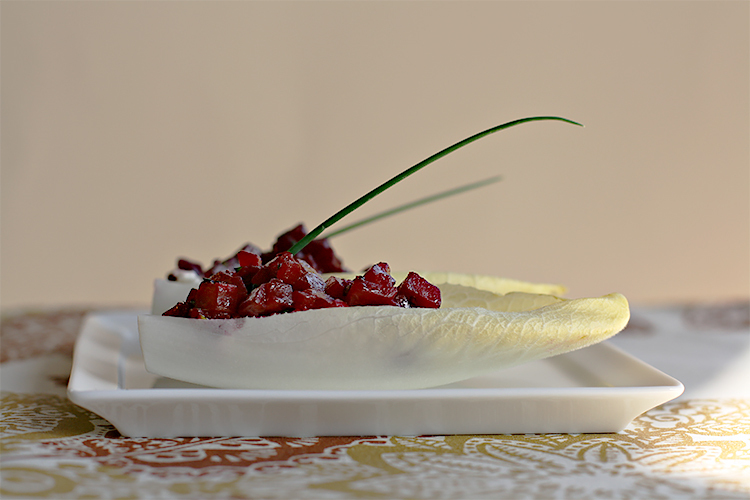 Endive boats are so fun because the endive is sturdy enough to hold the filling, while providing a crisp, clean bite that’s manageable for your guests. By the way, did you know that if the endive you use was “Grown in the USA”, it comes from our farm in California? This is perfectly beautiful and I can imagine all those flavors work so well together. Love this. I just posted an endive recipe as well. 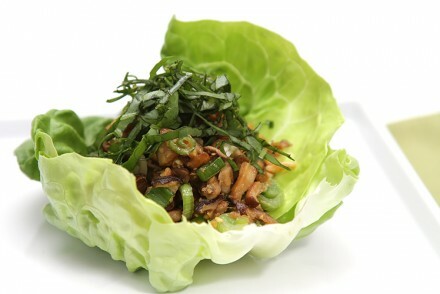 One of my new favs for light dishes! Thanks for sharing! Thank you so much for your wonderful comments everyone! As always, you’ve warmed my heart, and my cheeks as I feel myself blushing… Wishing you all a delicious weekend! Oh…, the beauty of these photos is only exceeded by the choice of exquisite ingredients. Wonderful Viviane. Only you could make simple things look so stunning! Those are so cuute and pretty! What an usual idea. Love it! I enjoy beetroot very much for all the nutrients it has and simply adore the way the food is presented, looking very classy. 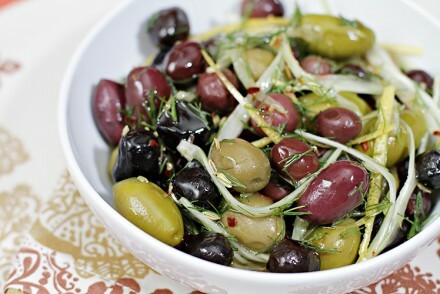 These are just so pretty – I’m going to keep these in mind for Christmas nibbles I think! Fantastic! This is fabulous!! 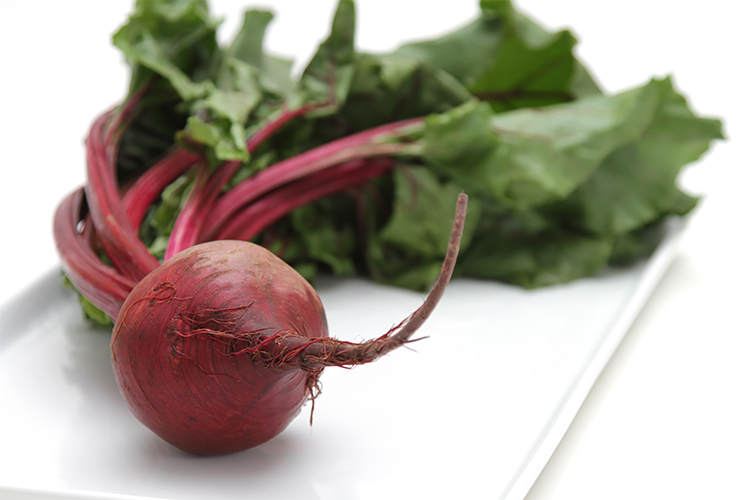 I love roasted or steamed beets. I think they are fantastic. What a creative little boat…perfect for a fancy dinner party!